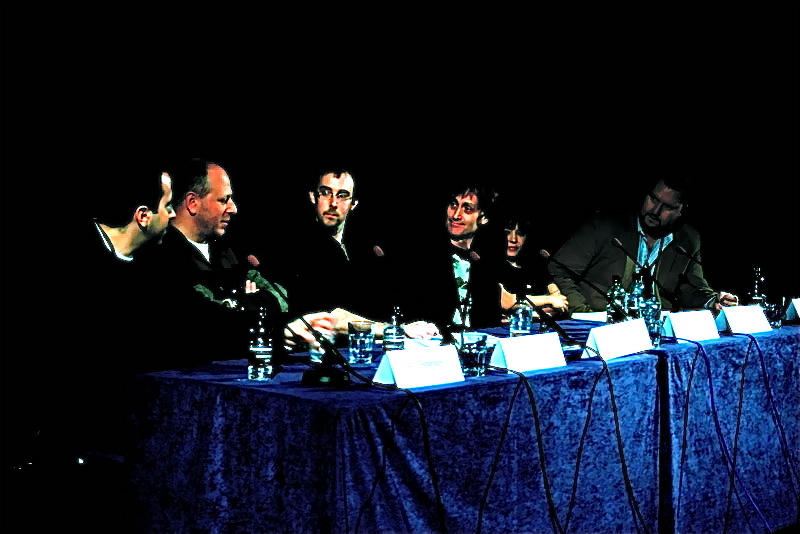 Featuring a panel of US and European music supervisors. Jason Alexander – music supervisor Hit The Ground Running, leading independent music supervision company. Heather Kreamer – music supervisor for mOcean, LA based creative agency producing channel launches, promos, movie trailers, TV spots and commercials. Jonathon Tester - synchronisation manager at Bucks Music Group.